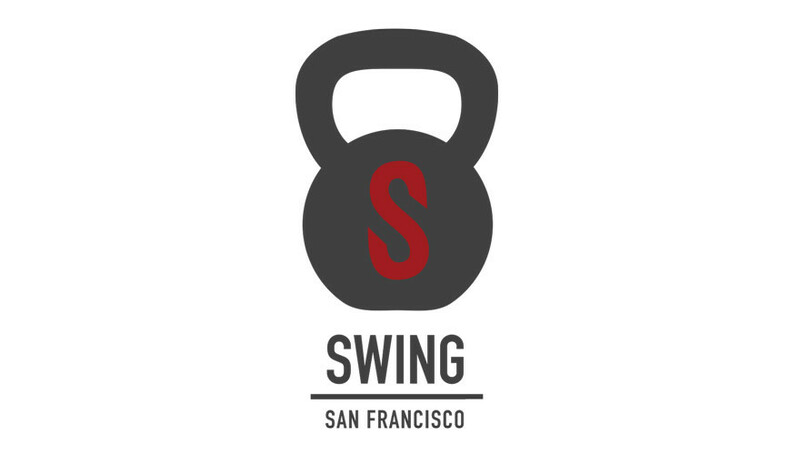 Start taking classes at Swing Kettlebell School and other studios! Regardless if you are looking to lose weight or want to build strength, Swing has versatile classes that can give you total body workouts in no time flat. Because at Swing, you'll train smarter, not harder. Please make sure to bring your own shoes and water bottle. Towels are available at the gym if you require one for your workout. Two hour metered street parking is available at Swing for your convenience. Great class! Best way to start the day. Mix of Kettlebells &amp; Cross Fit, I will go again. Usually skeptical about how good a class will be, but this class never disappoints! Good combo of cardio conditioning, strength, and core. Heather is really good and this class always makes me feel like I have lost lots of calories. This Metcon class with Rich is so great I’ve come back 3 weeks in a row so far. Amazing instructor and hard, but good workout. Did the MetCon class with Rich ???????? Heather runs a tight ship, is super attentive and lovely, and your legs and core will always be sore the next day. This is a good class. Heather is fantastic and extra challenging! This is a great class that helps build form &amp; strength.